Would you like to sell motorbike in Norfolk? We’d be happy to help! WeBuyAnyBike is the largest bike trader and motorbike buyer in the UK. We offer an instant online motorcycle valuation and free collections nationwide, making it easy to sell a used motorcycle online. We also know how to give great customer service and prices, but don’t just take our word for it read our Trust Pilot reviews here. Our system makes selling your motorbike easy. 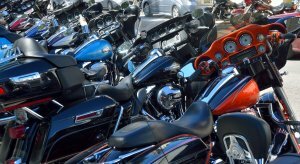 As a group of motorcycle enthusiasts ourselves, we will make sure the deal is simple and quick for you. If you would like to sell a bike online, try us out! 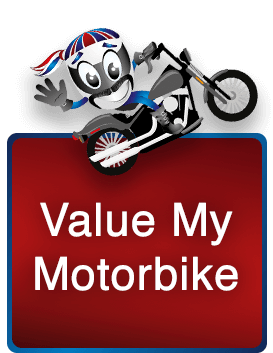 Sell your motorbike for cash today with motorbike trader, WeBuyAnyBike! This is a very friendly, family run guest house. The Ryecroft offers six-roomed B&B with optional evening meals. Biker’s love hanging out here because of the relaxed vibe and beautiful surroundings. The Swan offers original 16th-century beams, enormous inglenook fireplaces and an arched courtyard. Again a great starting place for bikers when heading to Ipswich, Lowestoft, Great Yarmouth, Norwich or East Anglia! Cotenham is a converted farm building, surrounded by 3 acres of garden, woodland and also a large pond! Jill and Phil welcome bikers, Phil is especially interested in bikes! This please is linked closely to many roads mentioned on bestbikingroads.com. This is a slightly different accommodation to the other mentioned, offering a contemporary styled 4-star hotel. It’s another very good location as its just 3 miles from the city centre, Norwich Castle and Cathedral. Also an indoor pool, sauna after a long days riding! If you like meeting up with bikers when you ride to new places, have a read up on these places. The Old Forge Seafood Restaurant – Ideal venue for great seafood and outside the area, just need to wait for a sunny day now! 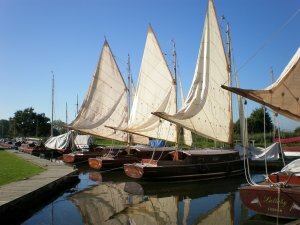 If you appreciate a bit of history when visiting counties, this might be just the spot for you. They have an amazing selection of over 80 motorcycles from the 1920’s to the 1960’s! Open 7 days a week from 10:00 to 16:30, definitely worth a stop by. Its hard to know what to do and see when you go to new places, no one wants to miss something awesome! So this website is a great place to start when planning what is not to be missed. Its got the top attractions listed, whats on when you’re there and suggested places to start! Bike trader, We Buy Any Bike will buy your bike, regardless of age, mileage or condition. We buy so many bikes from all over the UK, plus collection is free of charge. Due to us having a fleet of van driving 7 days a week, we can collect your motorbike whenever suits you! Sell your motorbike for cash today! If you are looking to eBay your motorcycle or sell it on MCN, try us first! Save all the listing fees and hassle of random people coming round to the house. We will pay you while still on your property, making sure the money is in your bank before leaving. 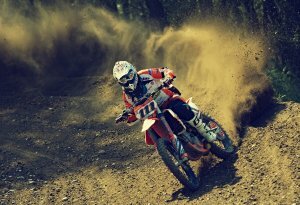 Sell motorbike in Norfolk with WeBuyAnyBike!